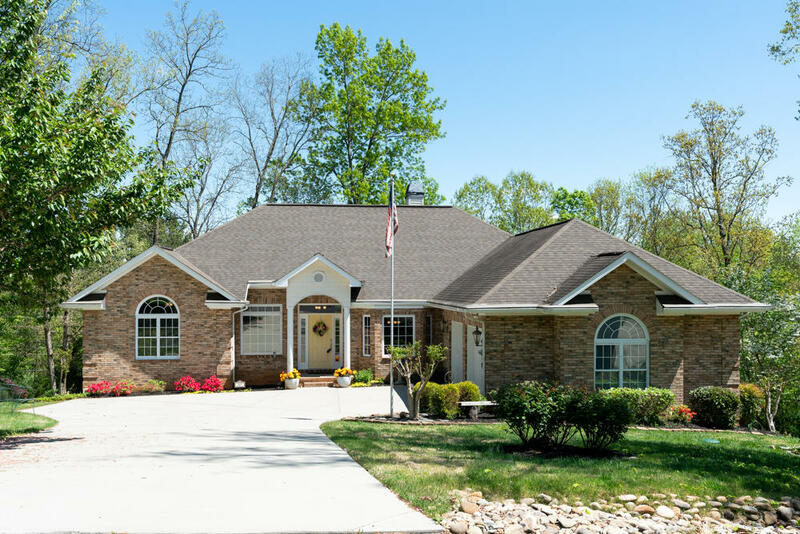 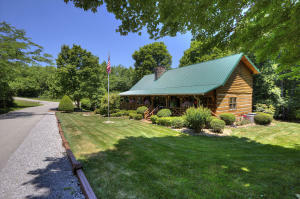 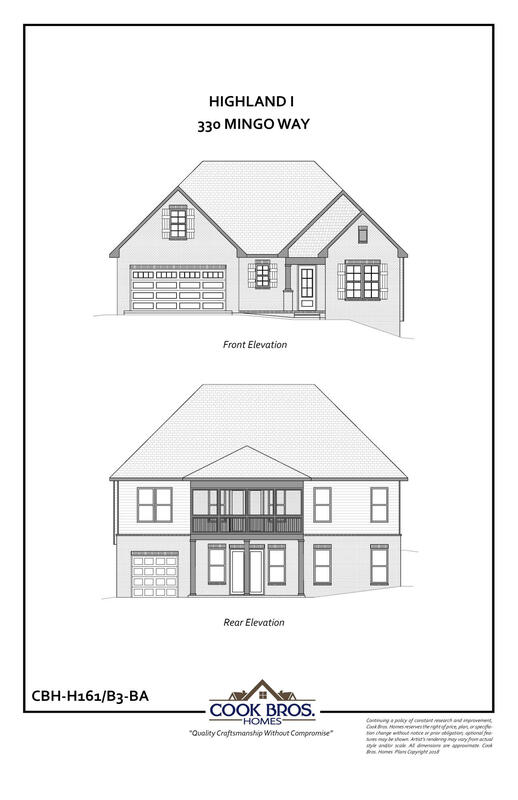 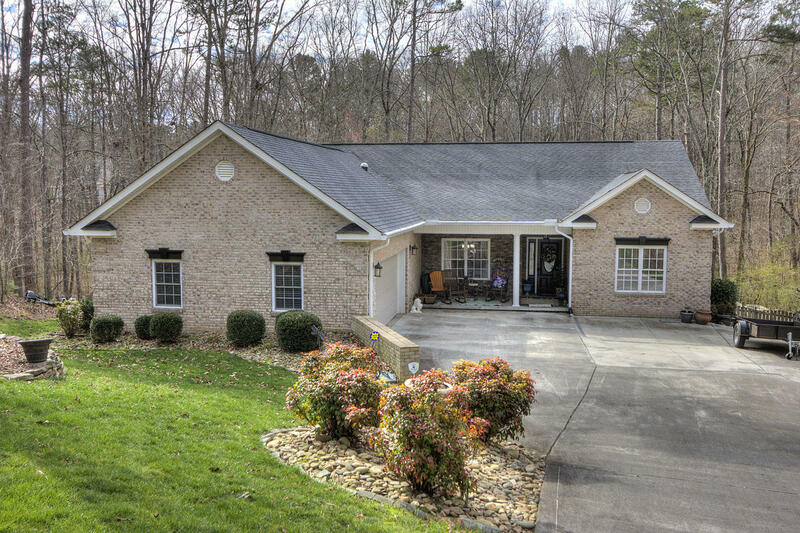 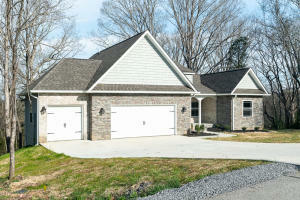 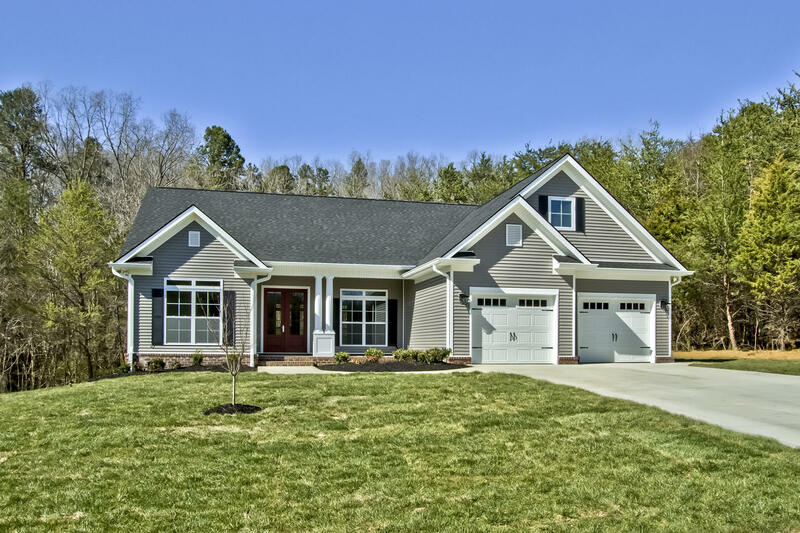 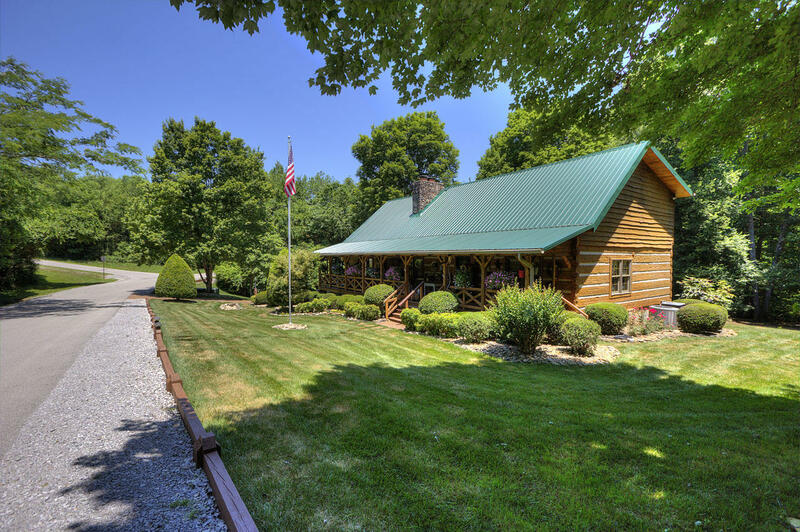 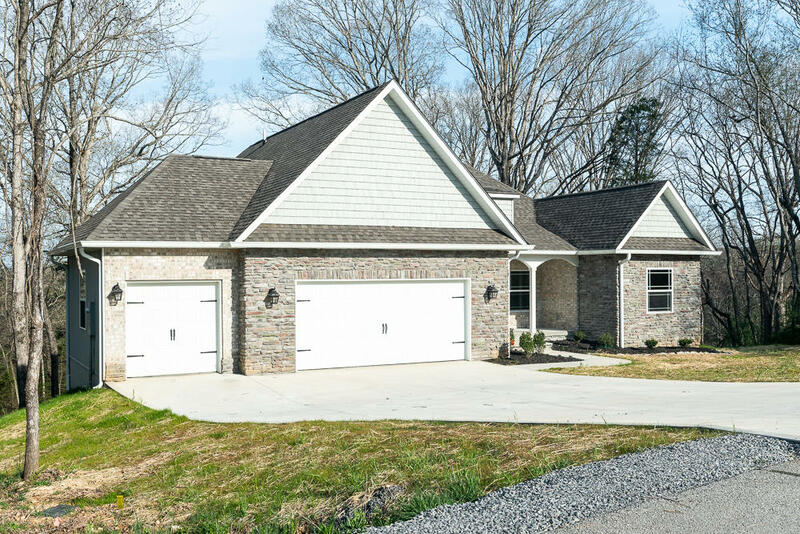 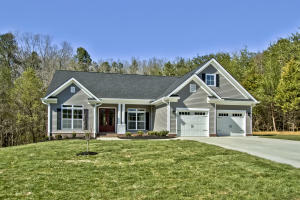 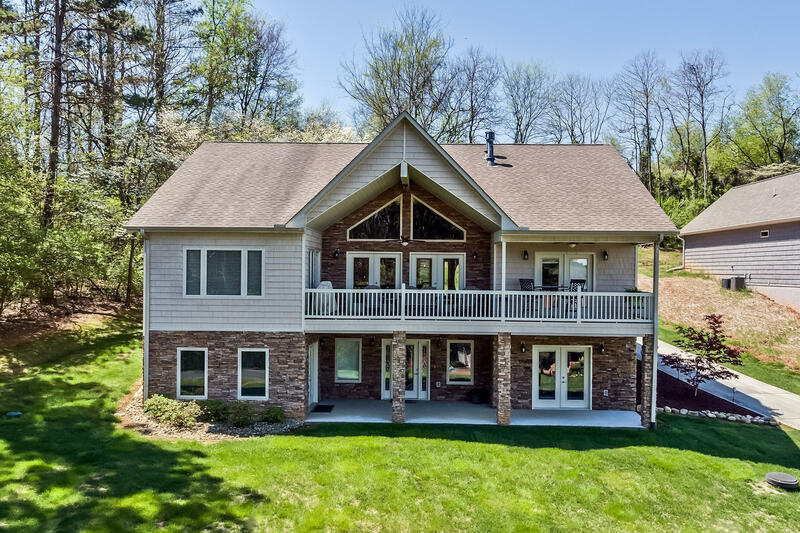 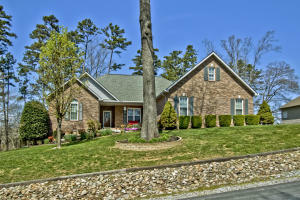 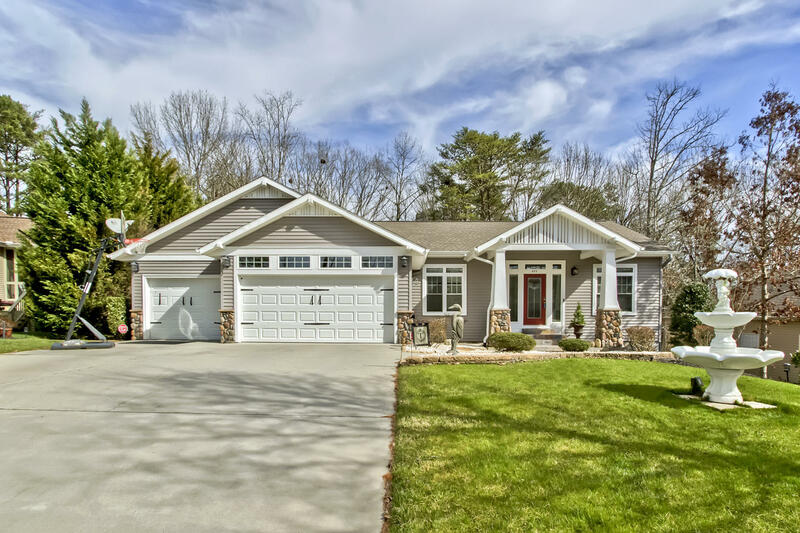 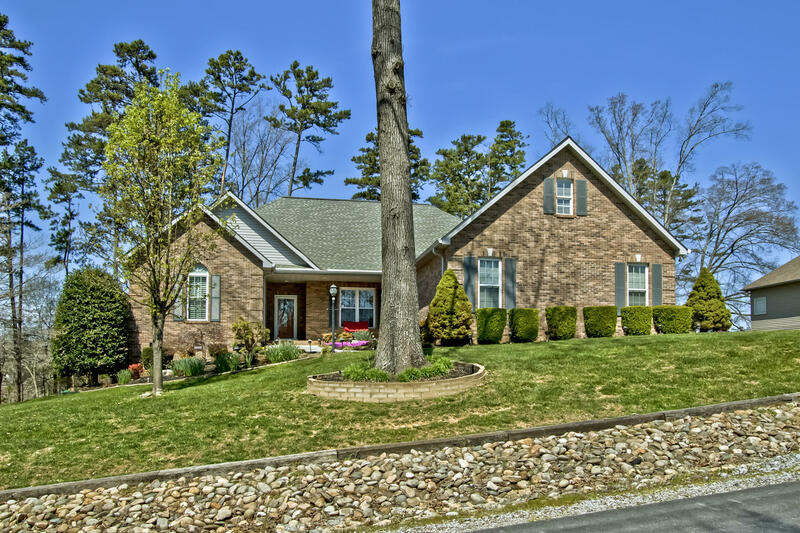 Search Tellico Village Homes and Townhomes from $100,000-$499,999. 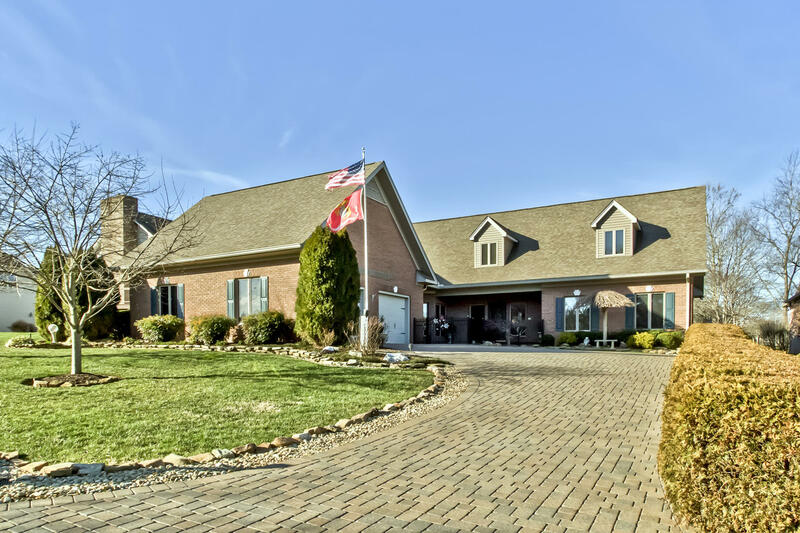 Tellico Village 2016 Bliss Award Winner Best Tennessee Community of the Year Eastern Tennessee. Contact Karen, your lake community specialist today at 865.850.2518.